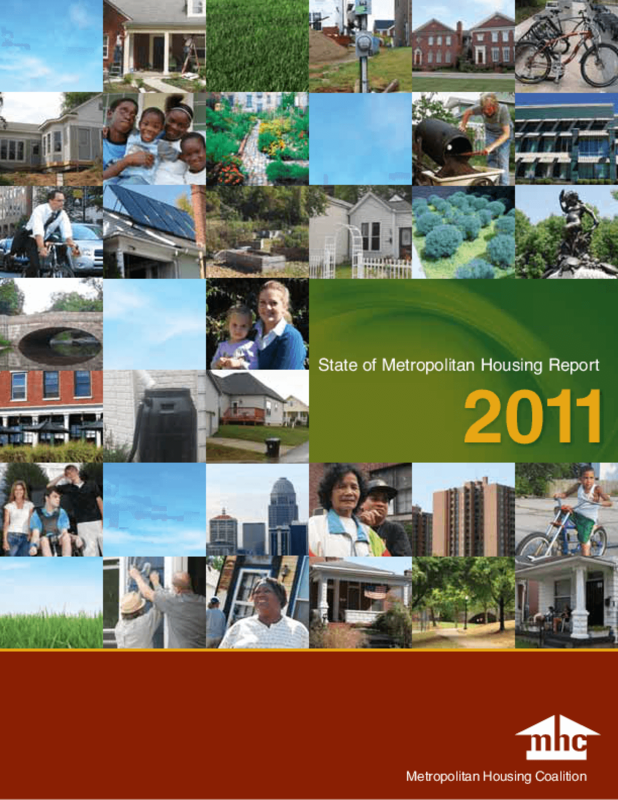 Examines issues of environmental justice and 2011 indicators of housing affordability in the Louisville area, including concentration of subsidized housing, segregation, poverty, homeownership, foreclosure, and homelessness. Makes policy recommendations. Copyright 2011 Metropolitan Housing Coalition.